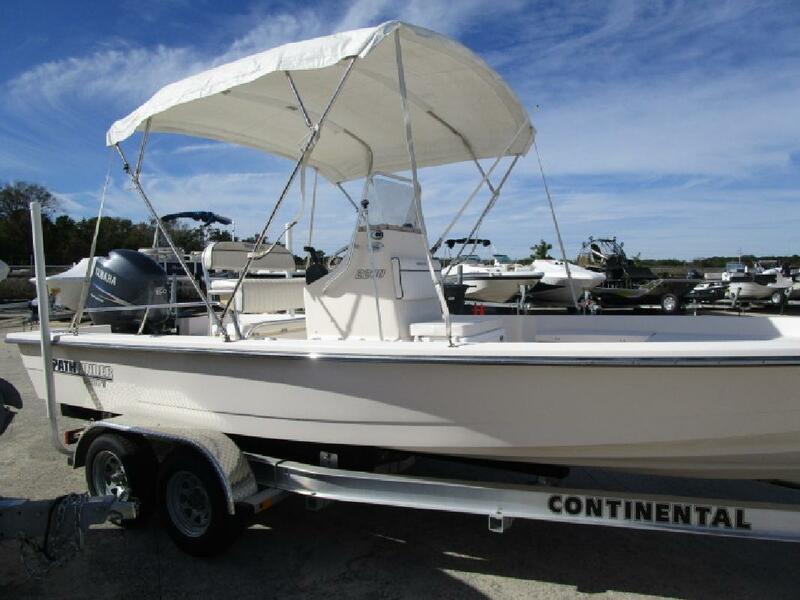 2006 Pathfinder 2200v, Yamaha 150, New 2016 Continental Trailer, Boat is in excellent shape, Stainless Steel Prop, Trim Tabs, Bimini Top, Minn Kota 80 lbs Trolling Motor, Battery Charger, Pop-up Cleats, VHF, Furuno GP-700 and MoreFinancing Available. We accept trades. Call us or send an inquiry to get more info. Every New and Used boat is put through a series of checks and inspections to prepare your boat for the water. This is a crucial step in insuring that you will enjoy your new purchase to the fullest. Information is subject to errors and changes without notice.